This international break has been filled with more than just Klopp puns, though 'Kindergarten Klopp' does weigh heavily on our minds. More immediately, FPL managers must wrestle with the striker stats and who exactly will replace Agüero—and then what to do with all of that extra cash-flow? 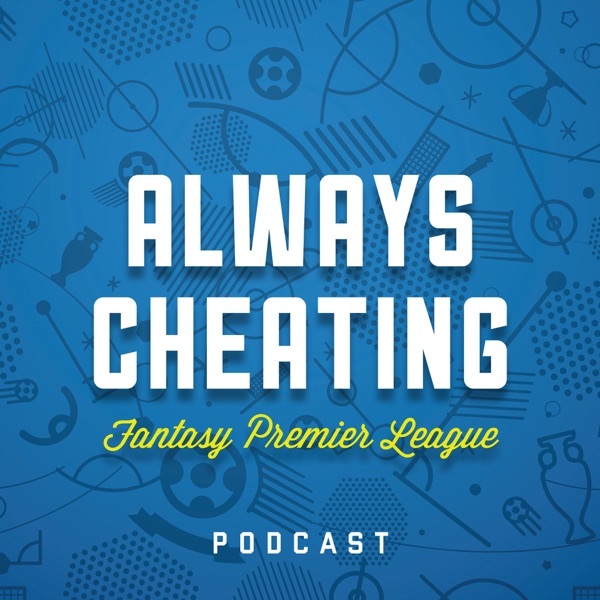 Looking at a long list of injuries and lineup doubts popping up during the break, we recap the international play of some main FPL targets, measure their distance traveled, and then bring it all into focus with a preview of game week 9.